We may pass your details on to our technology partner Nanochip Solutions to clarify your doubts and/or help with your requirements. Although we will do all that we reasonably can to ensure that availability of our website will be uninterrupted and error free, we cannot guarantee this due to the nature of the internet. The website may also be down from time to time to allow us to maintain or repair it, or to change the services that we offer. When you visit the RV-VLSI website to browse information that it contains, you do so anonymously unless you choose to provide us with information about yourself. If you do nothing during your visit but browse through the web site - reading pages, viewing images, for example - we will gather and store certain information about your visit automatically. This information does not identify you personally. 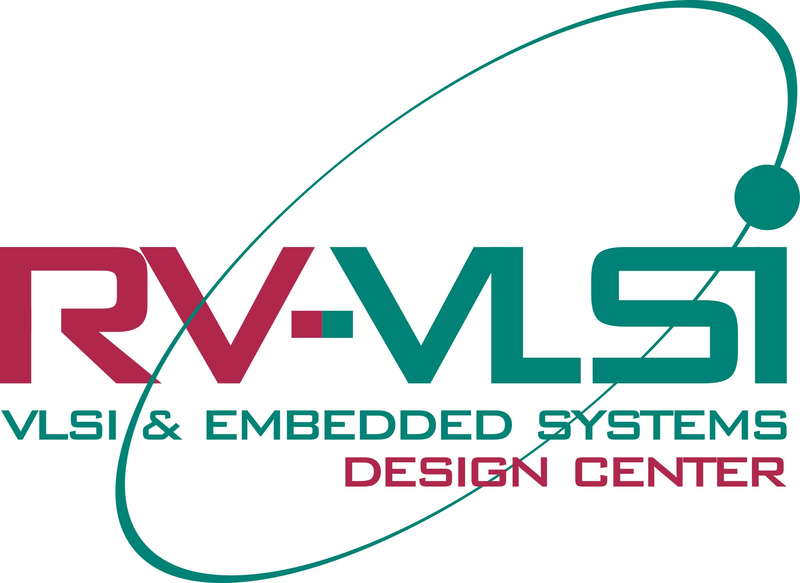 Any information that you may provide to RV-VLSI may be shared with our partners who may be governed by their respective user terms and privacy policies. We reserve the right to pass your details to law enforcement agencies if required to do so by applicable law. If the ownership of RV-VLSI is changed, or the assets of RV-VLSI are sold we reserve the right to pass your details to the new purchaser.